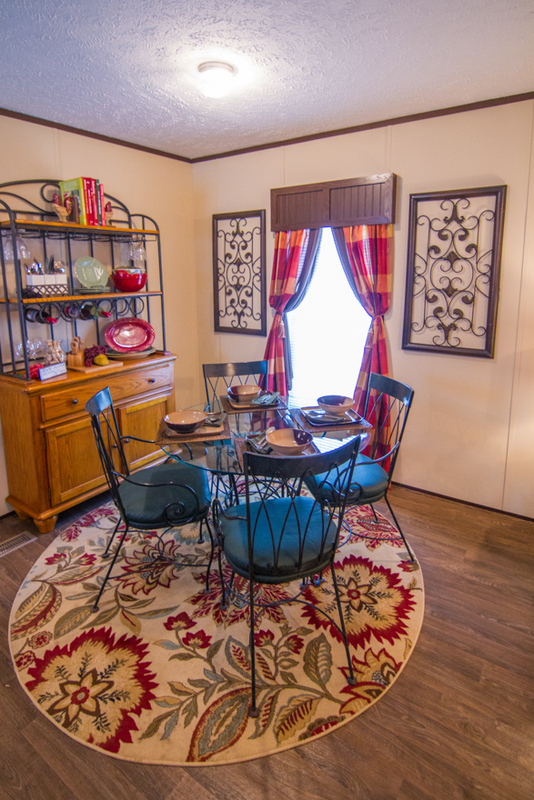 The Rivanna model has 3 Beds and 2 Baths. 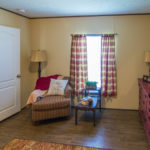 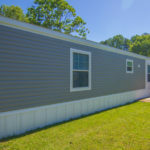 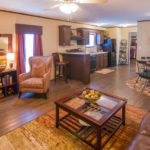 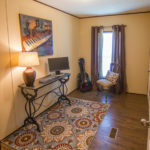 This 1023 square foot Single Wide home is available for delivery in Virginia, Delaware, Maryland, Kentucky, New Jersey, Pennsylvania, North Carolina, Washington DC. 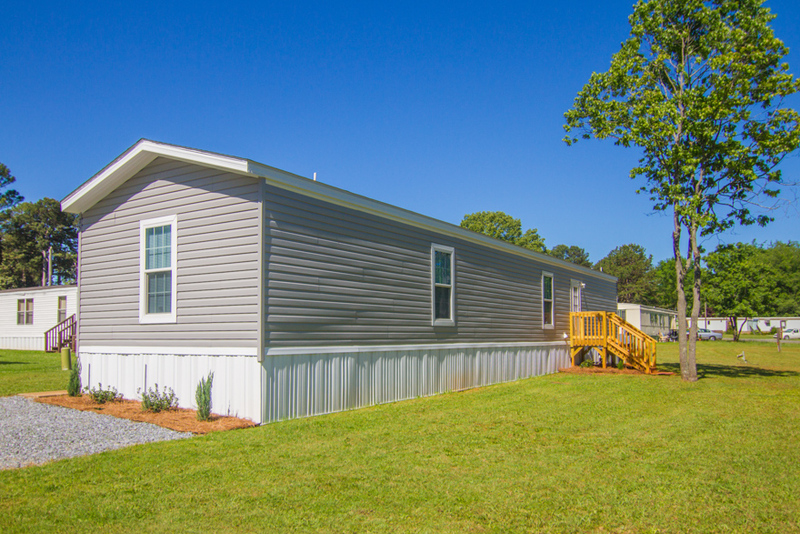 The Rivanna model strikes a fine balance between size and affordability. 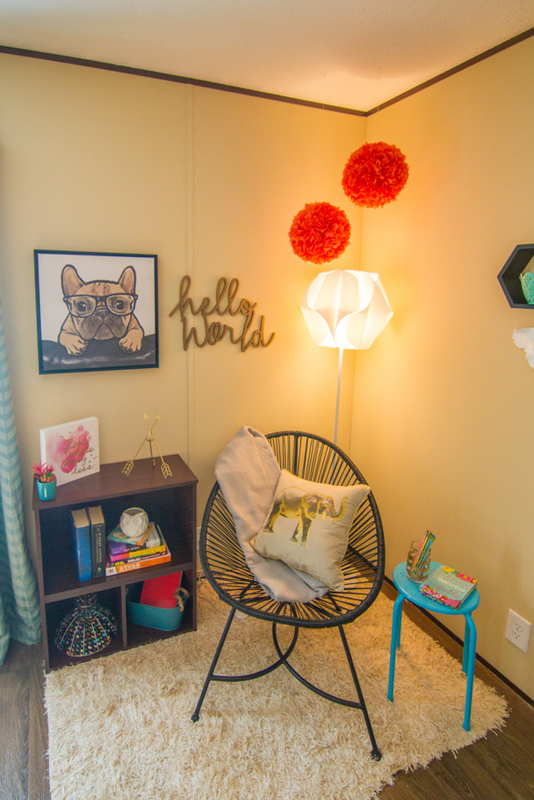 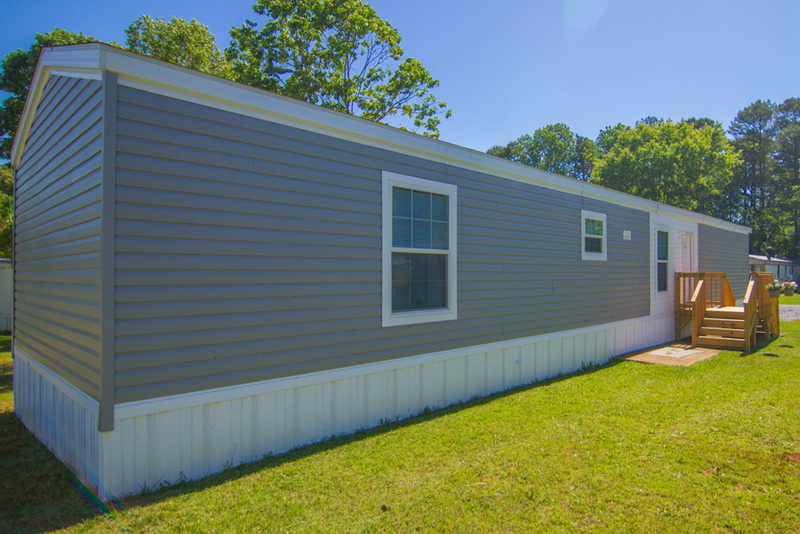 This single wide easily accommodates larger families, yet doesn’t break the bank. 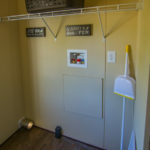 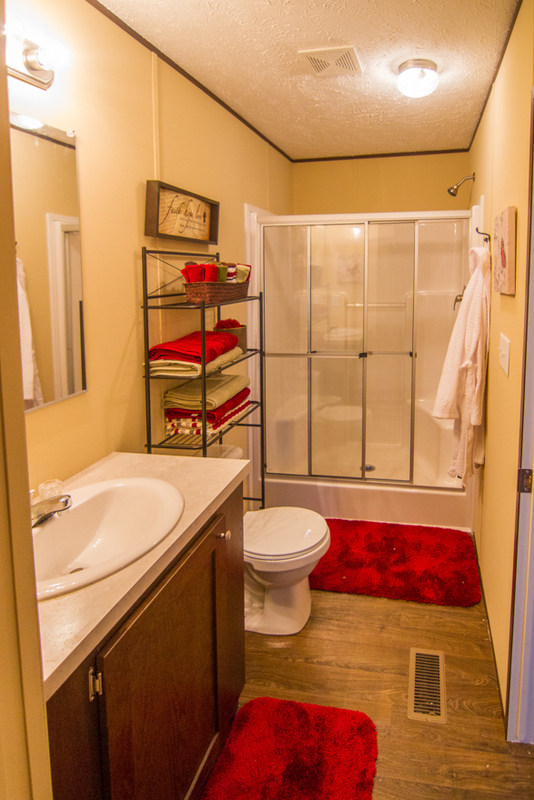 The list of upgrades is long and includes overhead cabinetry, shelving and an optional window in the master bath. 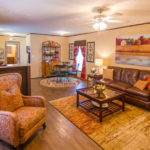 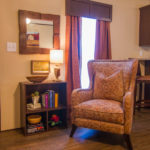 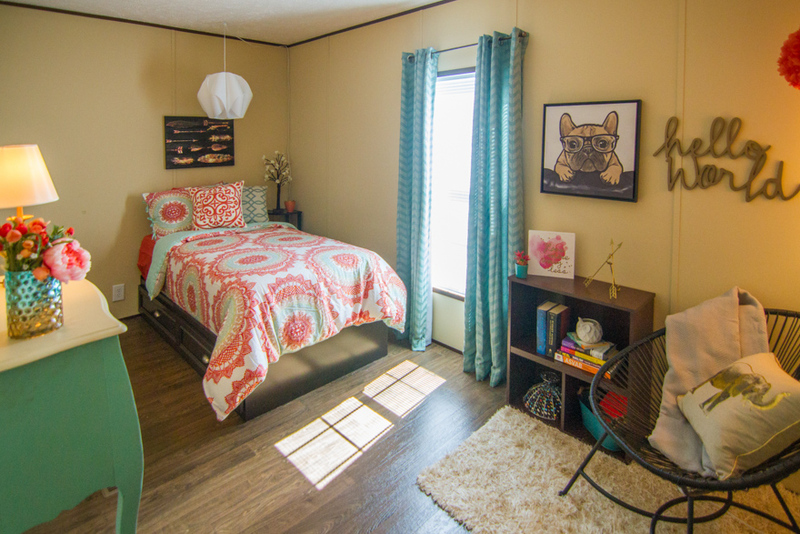 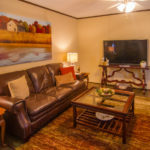 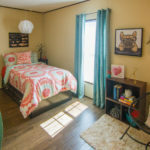 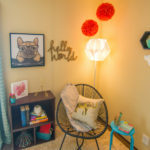 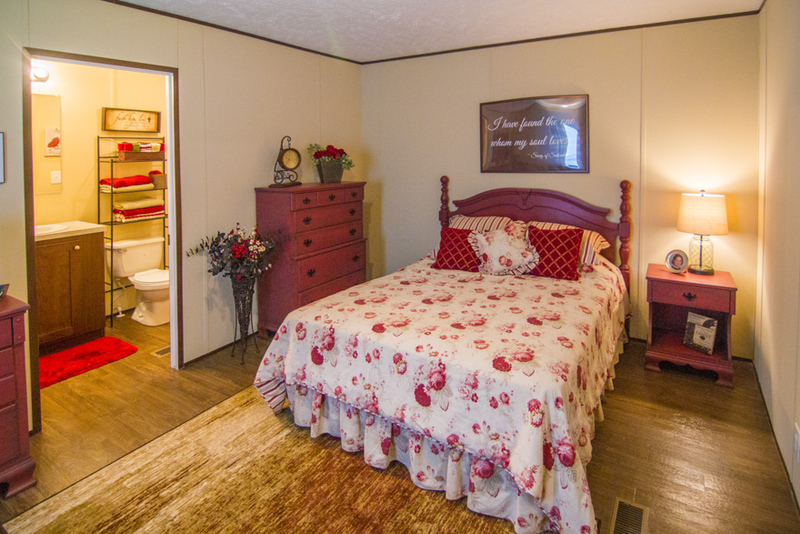 Couples may want to consider the alternative two-bedroom layout. 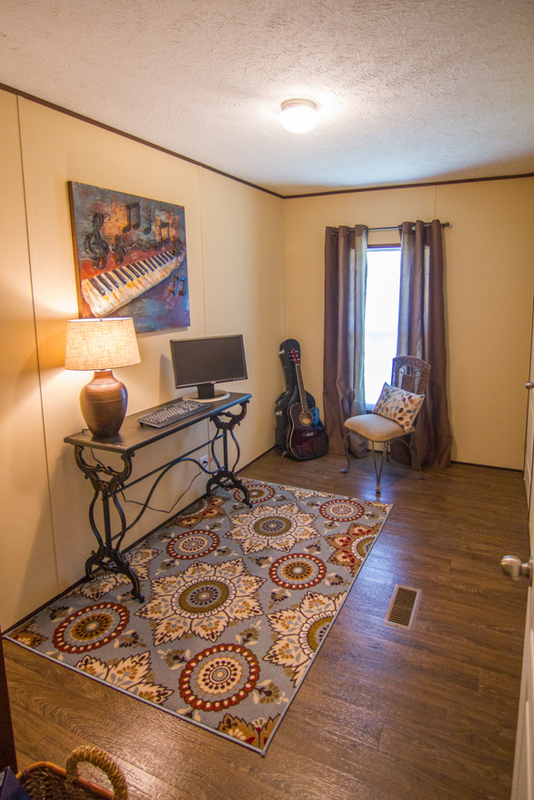 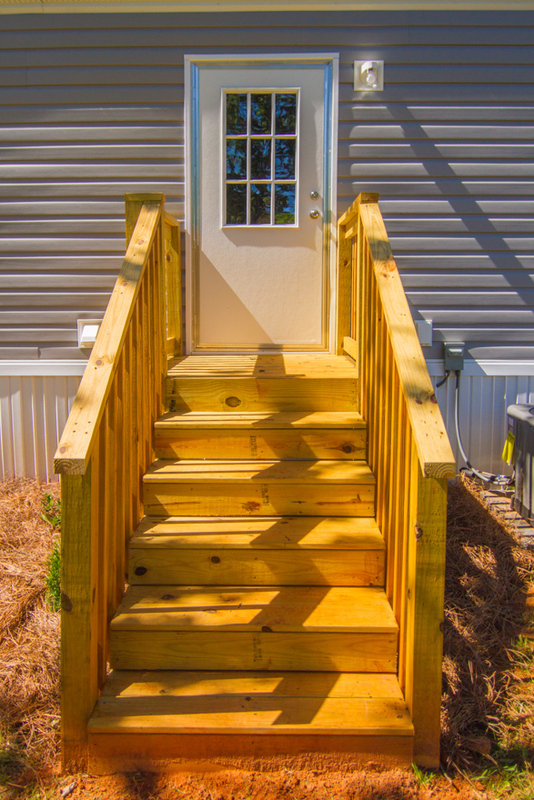 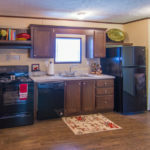 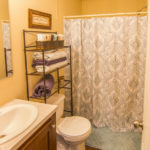 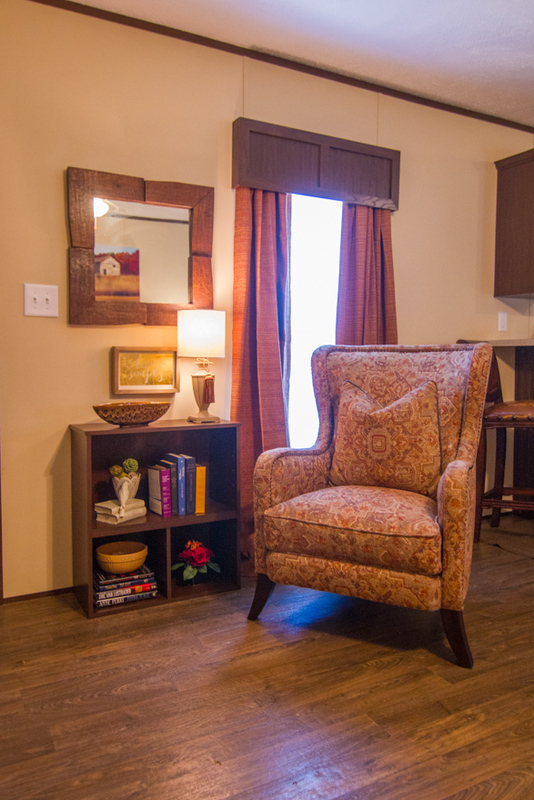 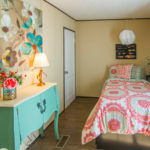 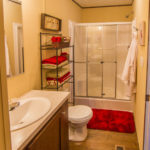 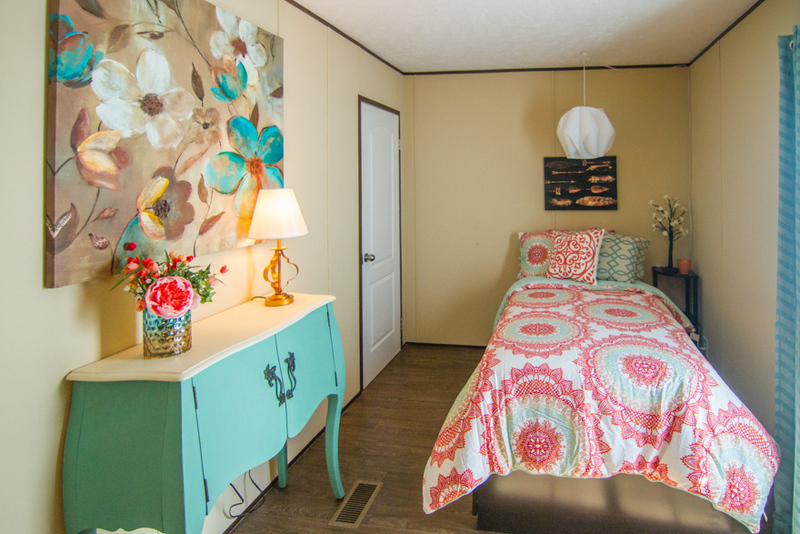 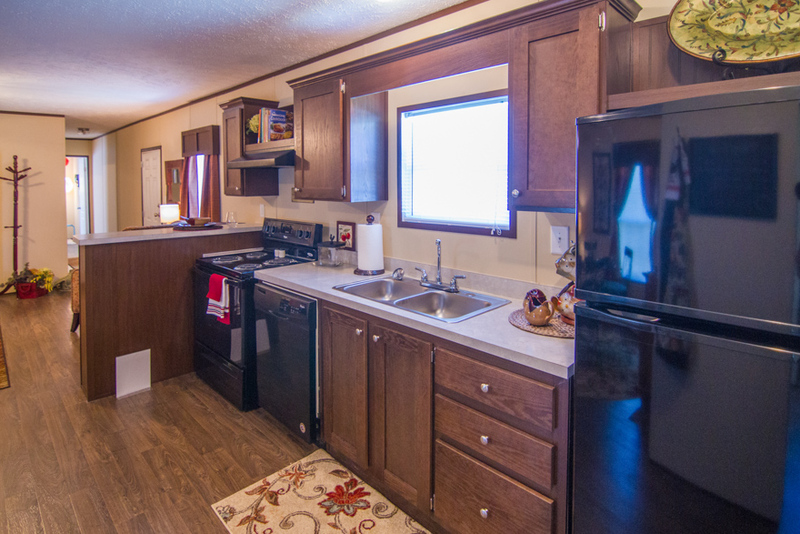 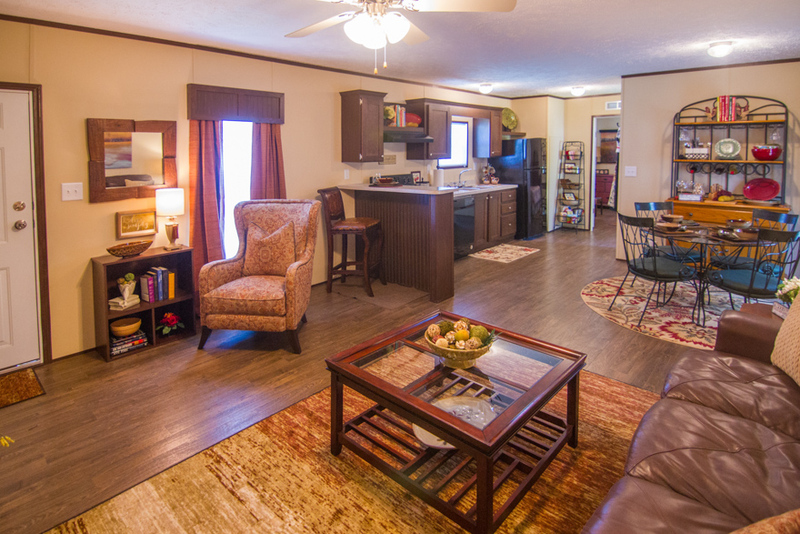 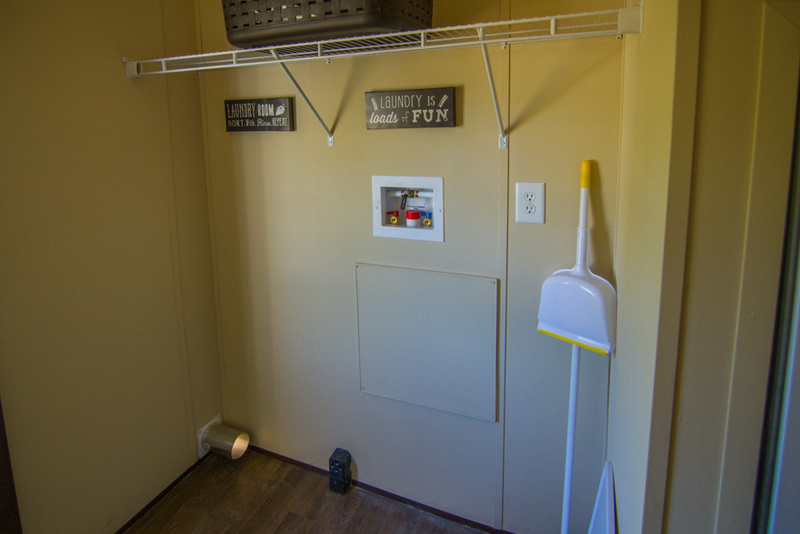 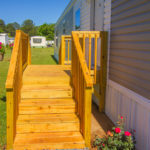 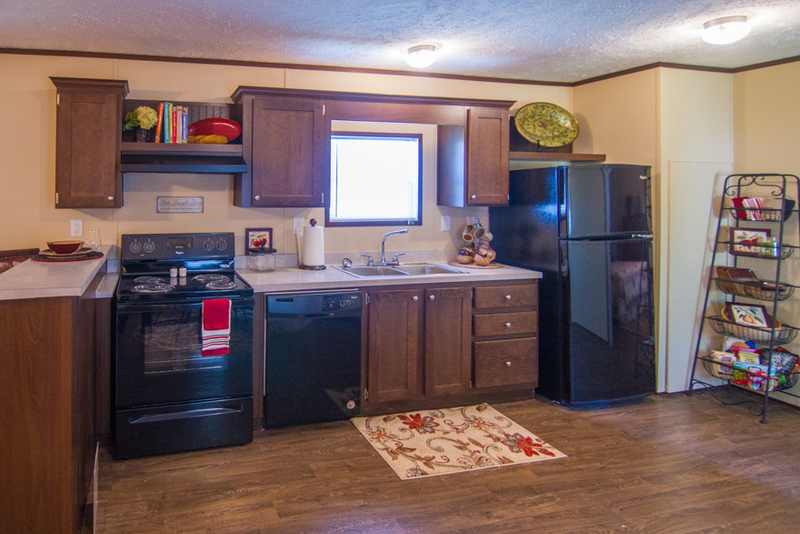 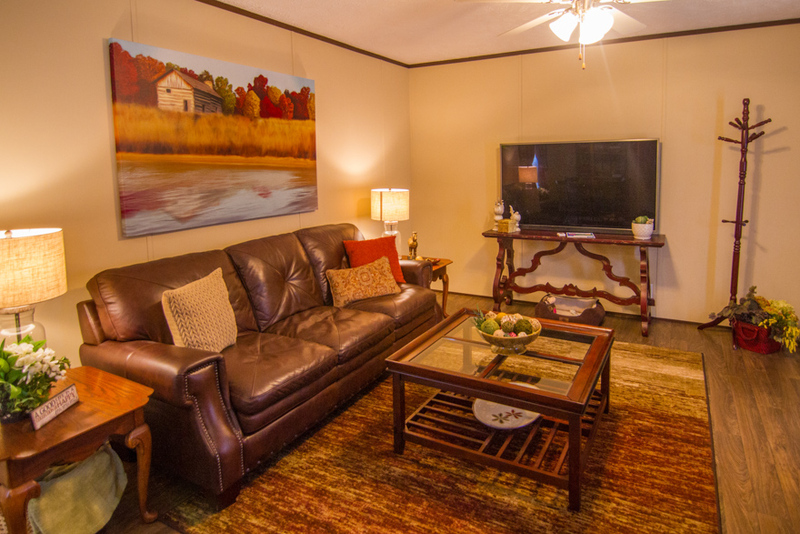 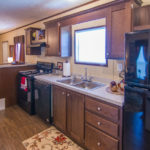 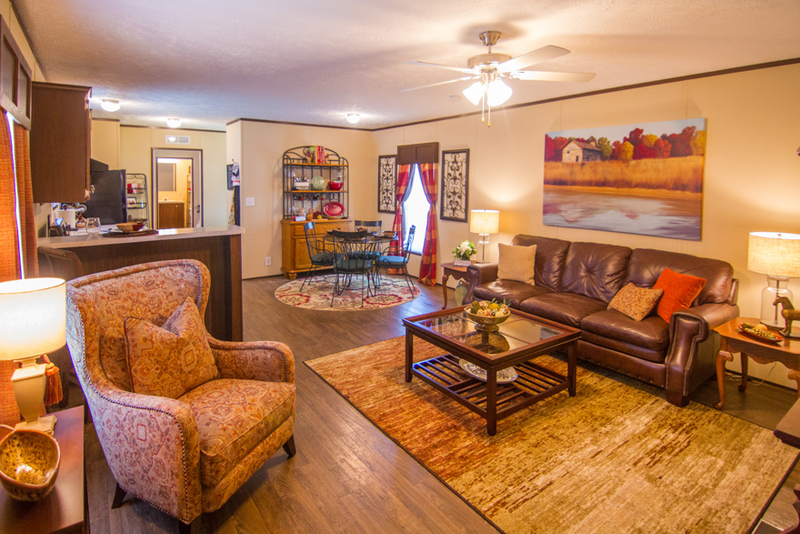 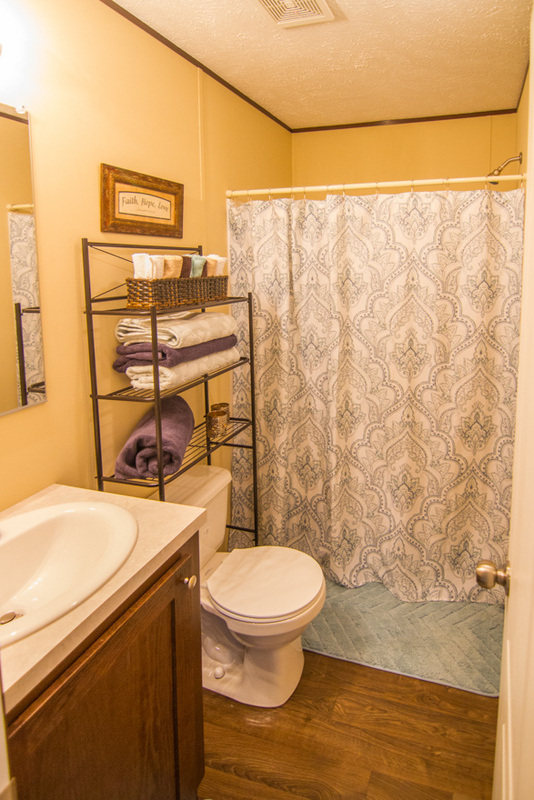 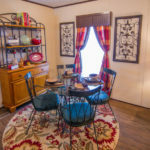 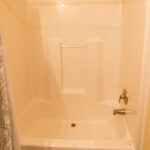 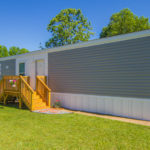 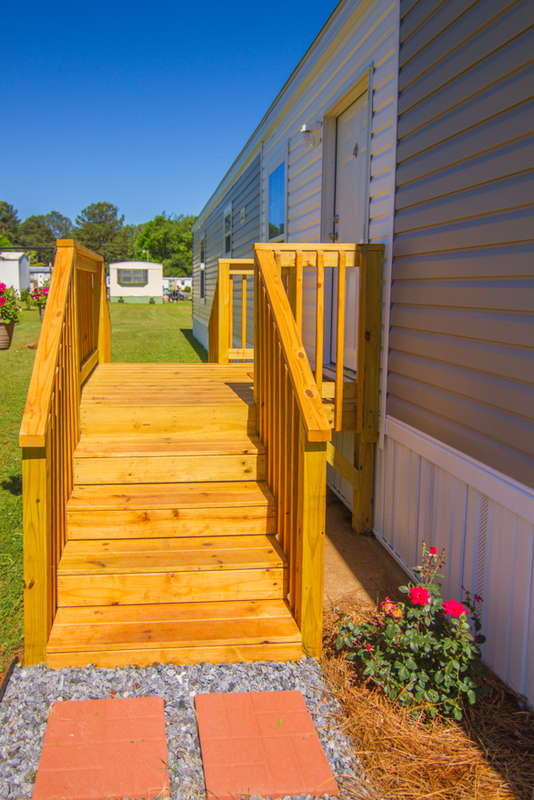 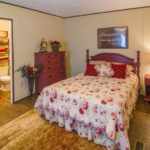 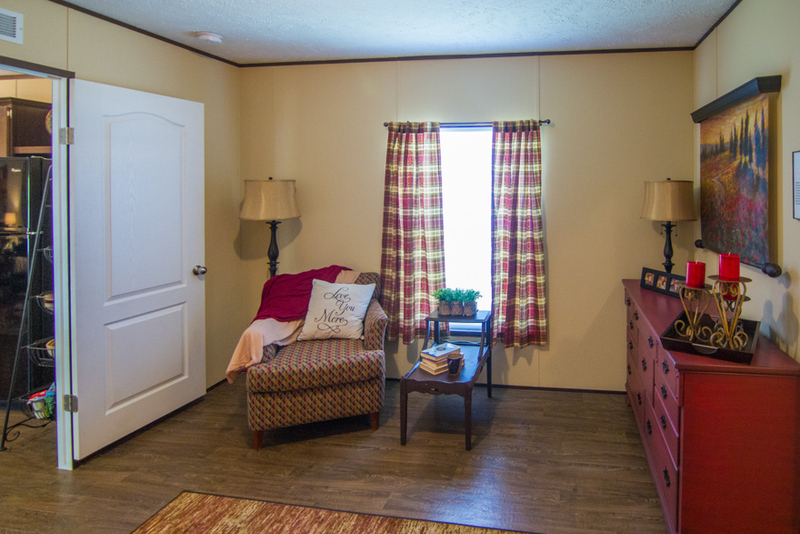 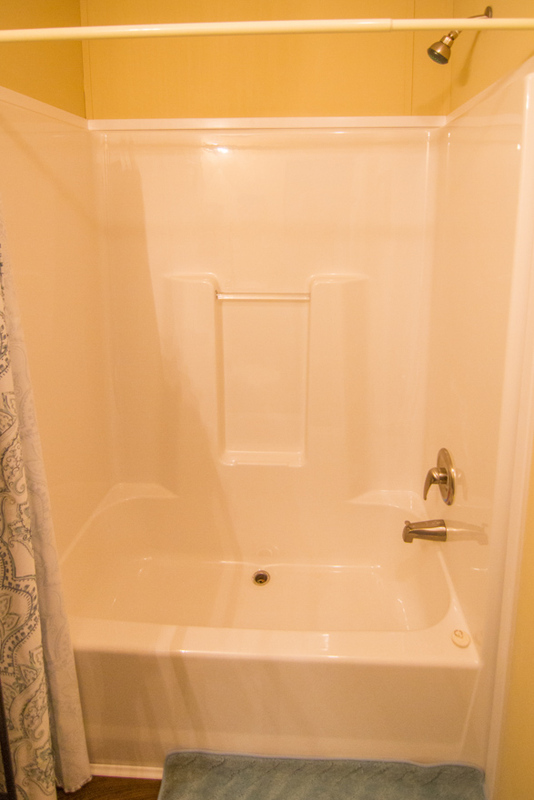 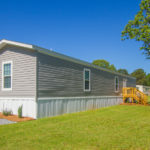 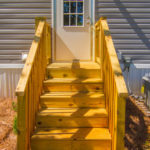 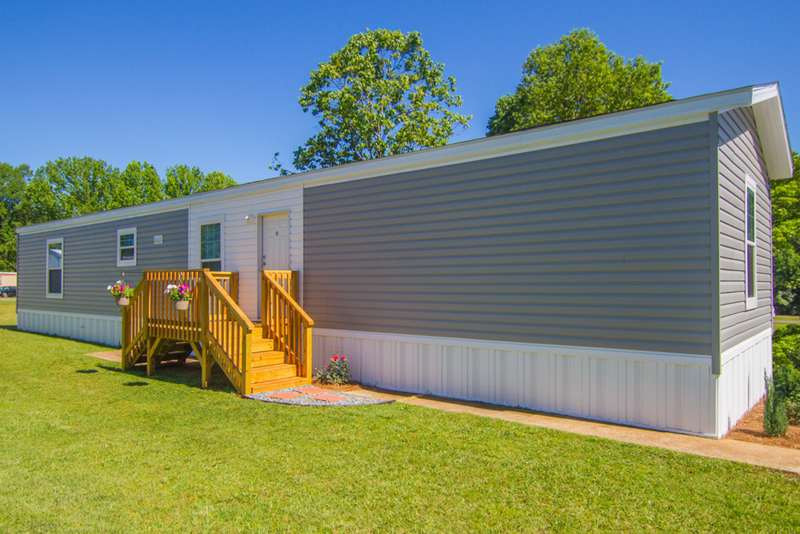 Ask your housing consultant about the other great features that come standard on the Rivanna manufactured home.